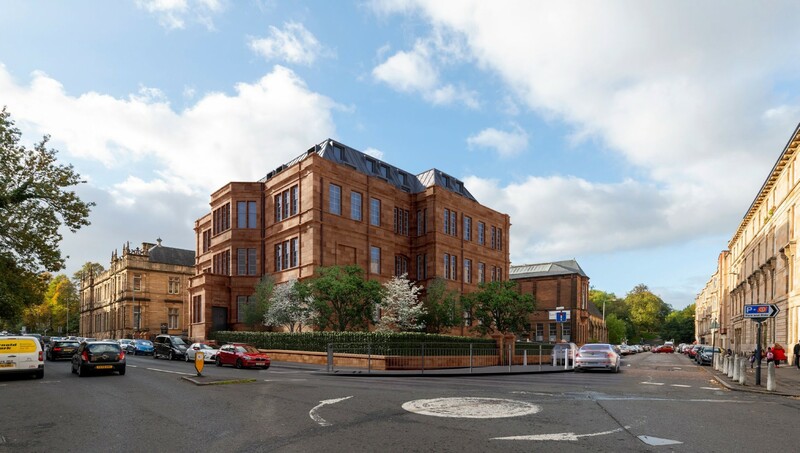 A bid to transform a former school in Glasgow’s west end, latterly used as office accommodation, into 71 student beds has found favour with Glasgow City Council. Planning consent for the IDP Partnership scheme, designed on behalf of Urban Pulse, allows for the addition of a rooftop extension along with landscaping and landscape improvements with The Stand Comedy Club remaining in the basement. In a statement IDP wrote: “A new roof structure and skin is proposed which will contribute to creating a more sustainable building that is thermally comfortable for residents and less of a detriment to the environment. 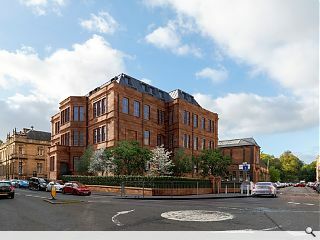 The proposed roof conversion is complementary to the existing building form and to the local tenemental context in design, massing and material choice. On-site facilities will include a cinema room, lounge, study and laundry with a custom corten steel sculpture celebrating the rich history of the site.